Book hotels in Tunchang via the Trip.com website or app, it's easy and hassle-free. Book your hotel on Trip.com for an amazing travel experience. You can plan a day tour in Tunchang. Tunchang is a quiet city. You'll definitely feel relaxed during your visit. Cities near Tunchang include Ding'an, Qiongzhong, Qionghai, and so on. Though there is no civilian airport, it's still easy to take a bus or train to reach Tunchang. Although there aren't any airports or train stations, visitors can come to the city via bus or other means of transportation. Tunchang is not a tourist city, so the hospitality industry there isn't very well-developed. Many hotels can only be booked on location. Tunchang has high quality and low-priced hotels. You can spend one night at a nice hotel for only 17 USD. There are 1 three-star hotels in Tunchang at an average price of 16 USD per night. There are 2 two-star hotels in Tunchang at an average price of 16 USD per night. Unique local hotels in Tunchang provide guests a unique and fresh feeling. In Tunchang, there are hotels under the City Comfort brand. Travelers who favor this brand can choose to stay there to enjoy the luxury services provided by City Comfort. City Comfort is the most popular brand among tourists. 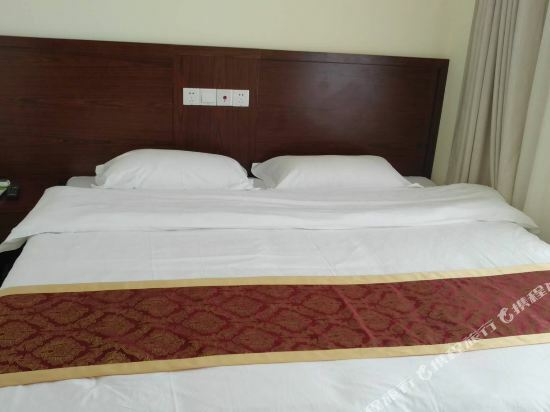 A popular hotel in Tunchang, Tunchang Garden International Holiday Hotel is also one of the highest rated. If you're still unsure, Trip.com recommends Jiajie Chain Tunchang Railway Station. You can also visit top-rated attractions like Fengmu Deer Farm. This area boasts amazing cultural sights with attractions like Tunchang Museum. The natural environment here is praised for its scenic beauty. Attractions related to nature include Culture Sports Leisure Park, Minyue Park. 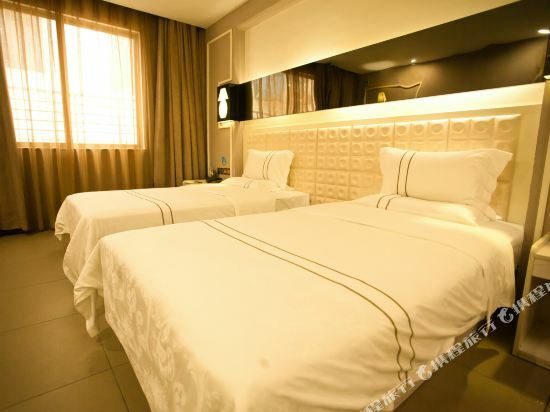 Tunchang hotel information & deal: Check out room rates, photos, a map and reviews of hotels in Tunchang and find the best deals on Tunchang hotels. Trip.com offers big savings on online reservations for Tunchang accommodation. Book Tunchang vacation packages and Tunchang tours with huge discounts on Trip.com!